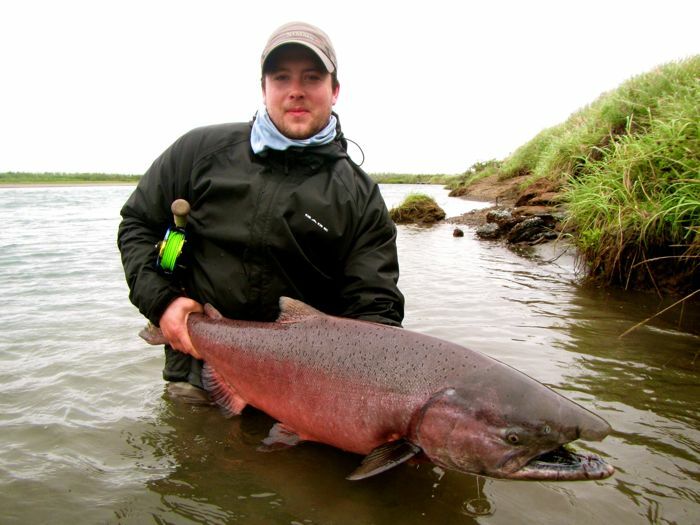 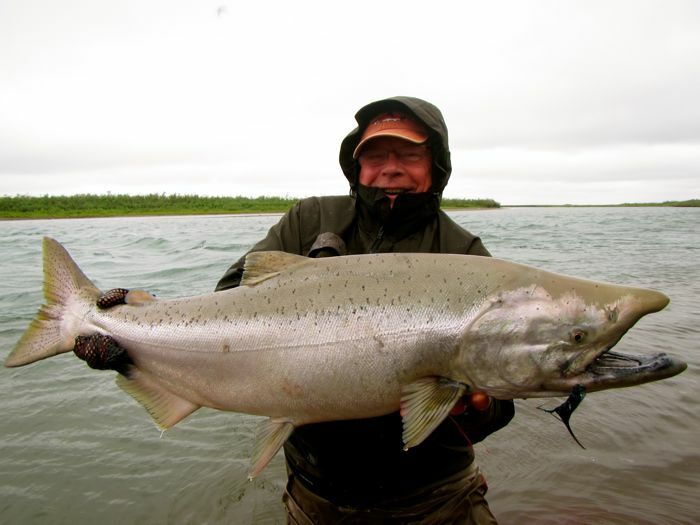 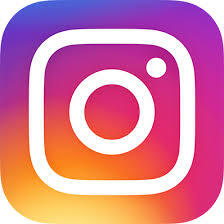 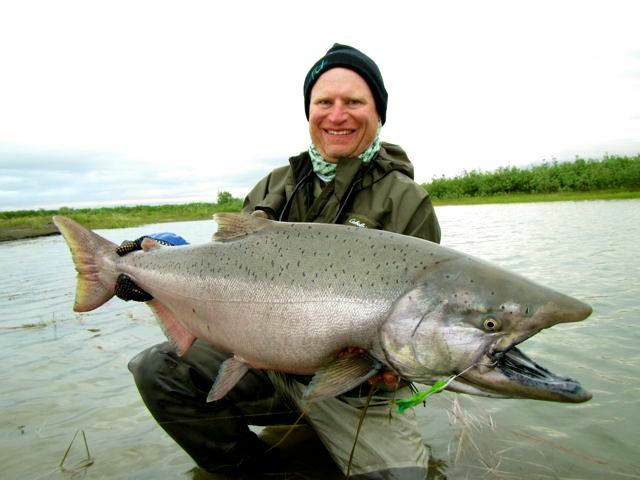 The Kanektok (aka the Chosen River) is a very special and world renown river for catching king salmon on the swung fly. 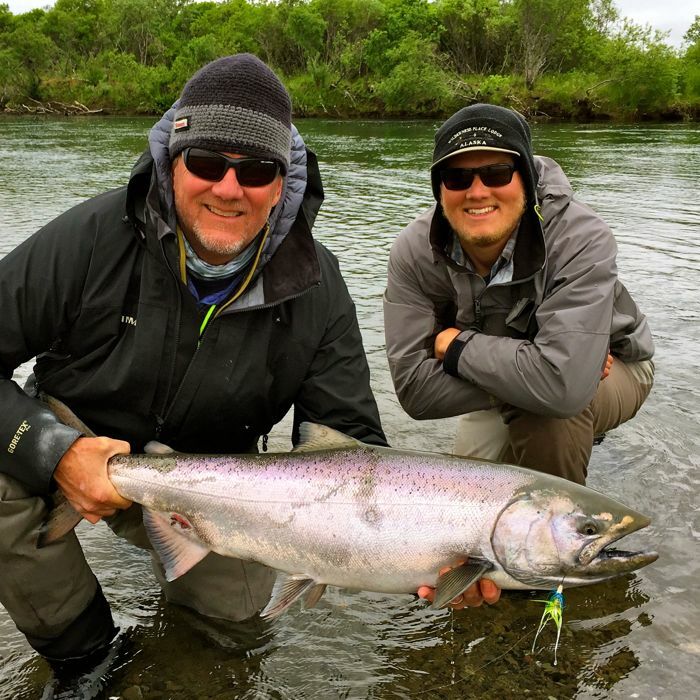 It is unique amongst other Alaskan rivers in that not only does it provide the opportunity to catch chrome bright kings close to the ocean, but they are in water that makes them very accessible with a fly rod (swinging technique in particular). 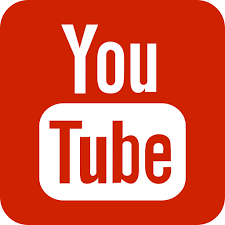 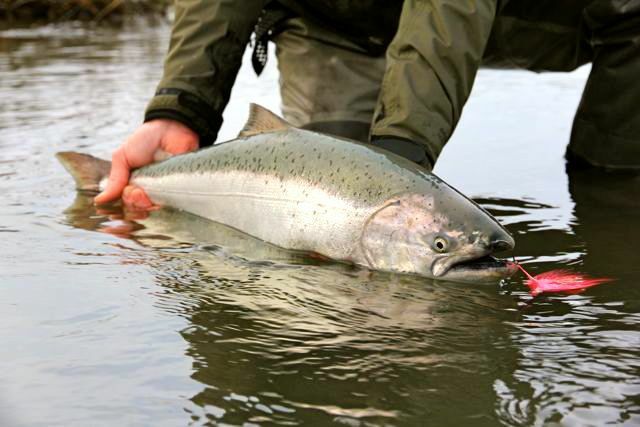 In other drainages, the size of the river is usually too big or too muddy to effectively pursue king fishing and the fish themselves tend to turn red faster. 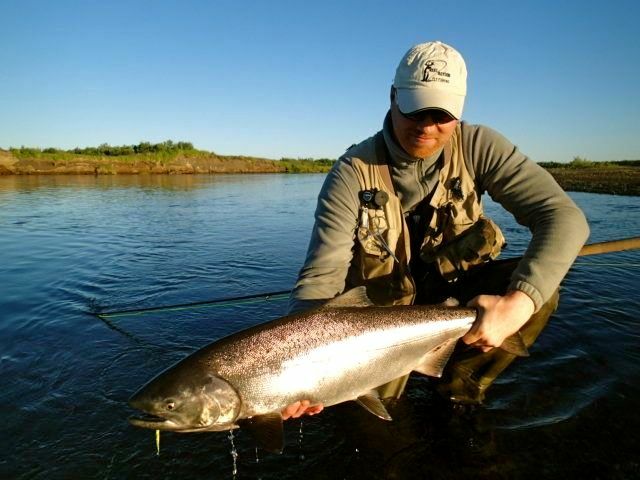 The Kanektok is ideally suited for spey fishing for kings with plenty of gravel bars and shallow enough to present a swung fly. 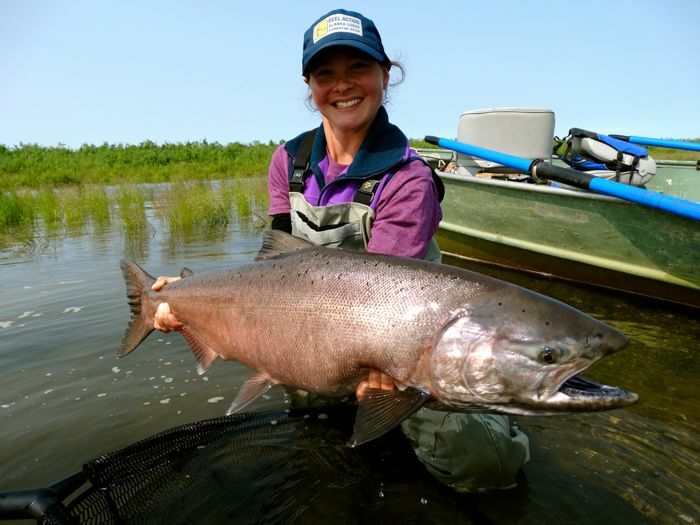 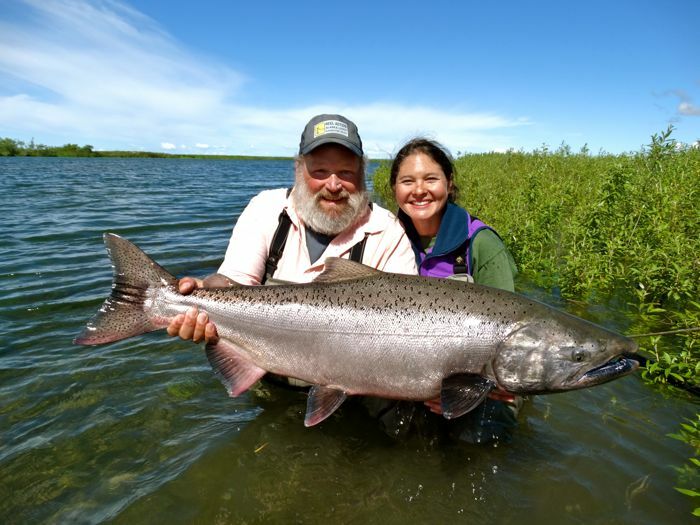 The Kanektok River is not only a great river for king salmon but it is also a very diverse river that includes all five species of salmon (king, silver, chum, pink, sockeye) as well as very robust rainbow trout population. 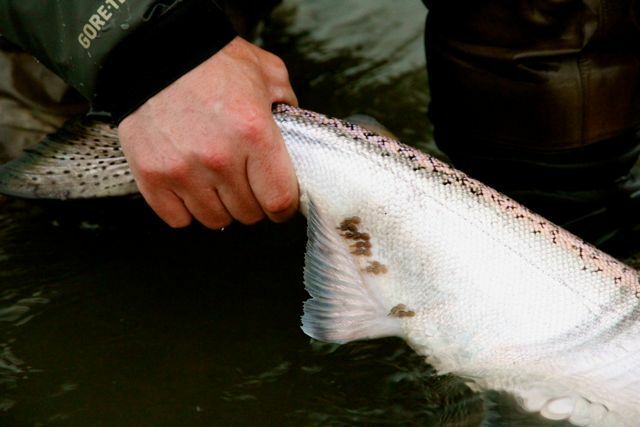 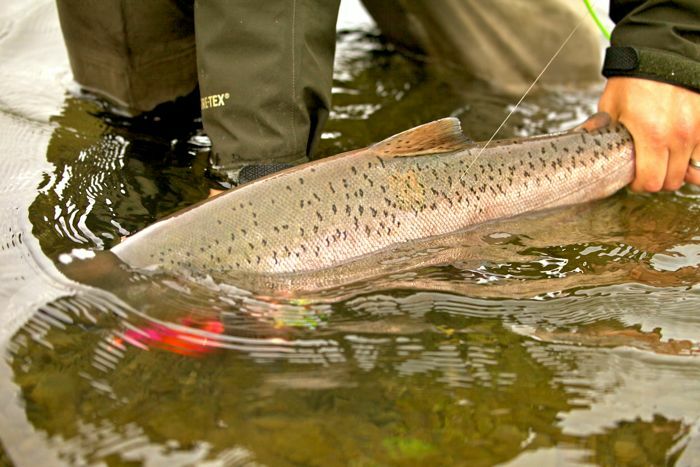 The river also has dolly varden (char) and grayling available all season long. 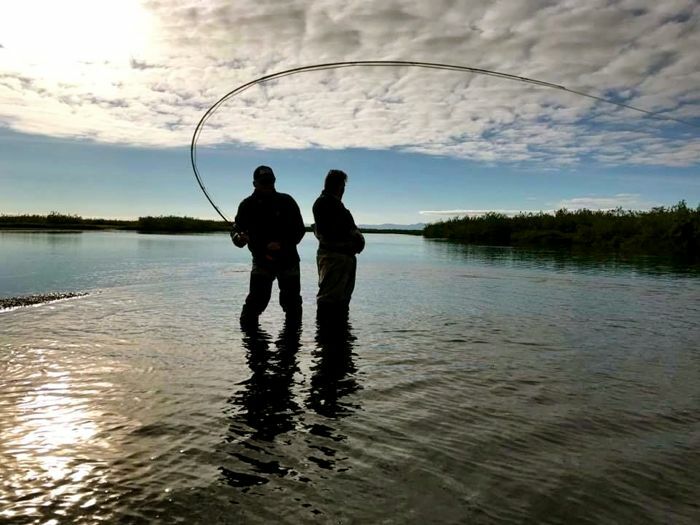 Our lodge location is only a mile from tide water allowing access to what many consider some of the best swinging water for king salmon in Alaska. 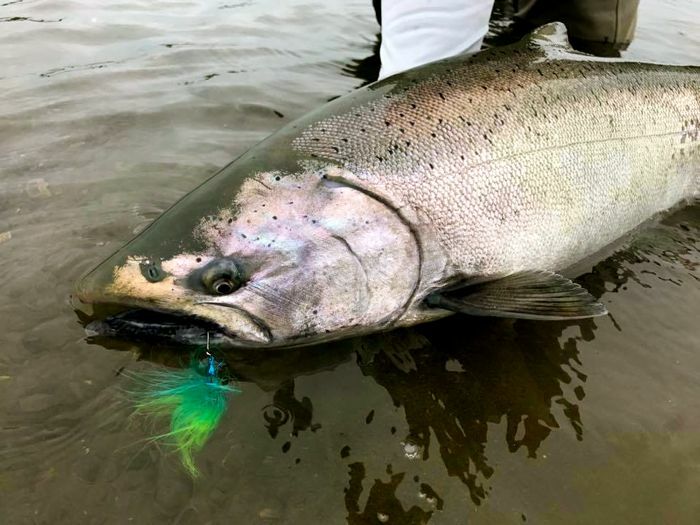 Since we are located low on the river we can monitor the tides and are always in the best possible position for catch fresh kings. 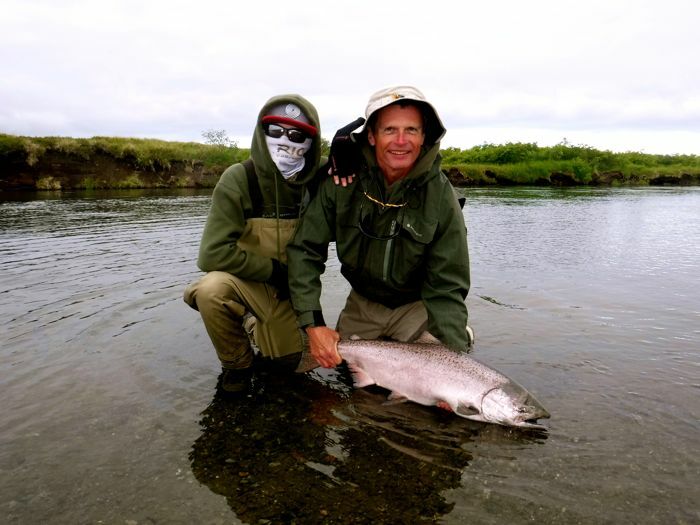 Our focused team of guides work hard to maximize your king salmon fly fishing experience and run a very flexble schedule to taget key times during the king run. 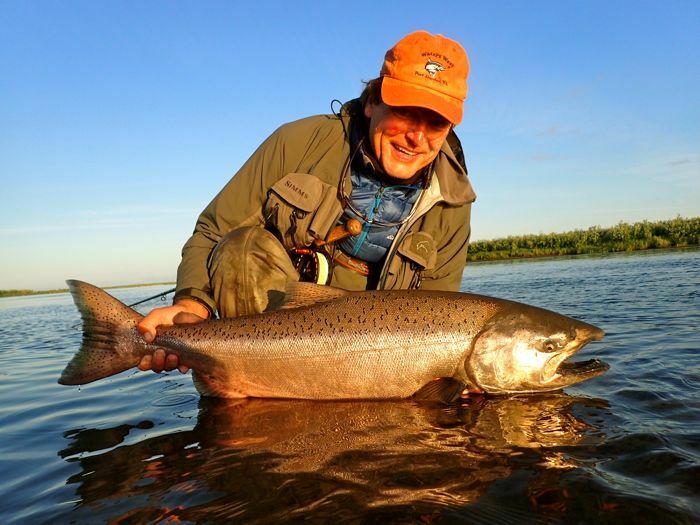 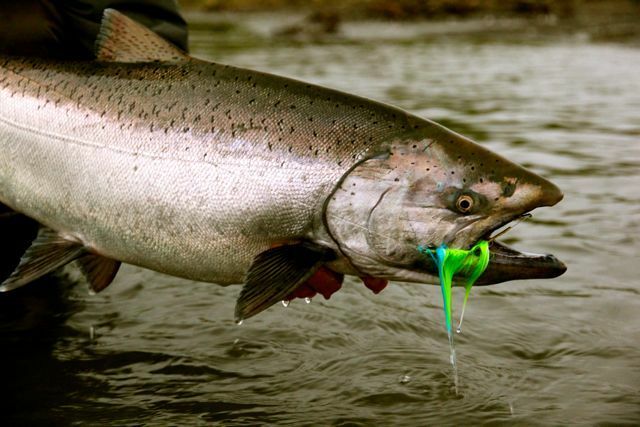 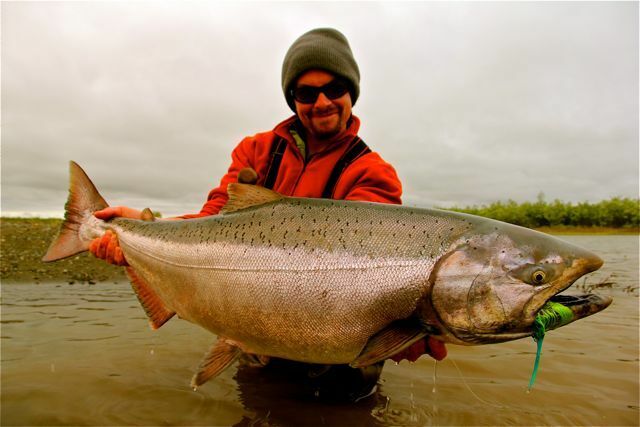 King salmon are an incredibly powerful and impressive fish and when you land one of these beauties, it is truly a magical moment – so much so, that despite your burning arms, you’ll want to get right back out there and try for another! 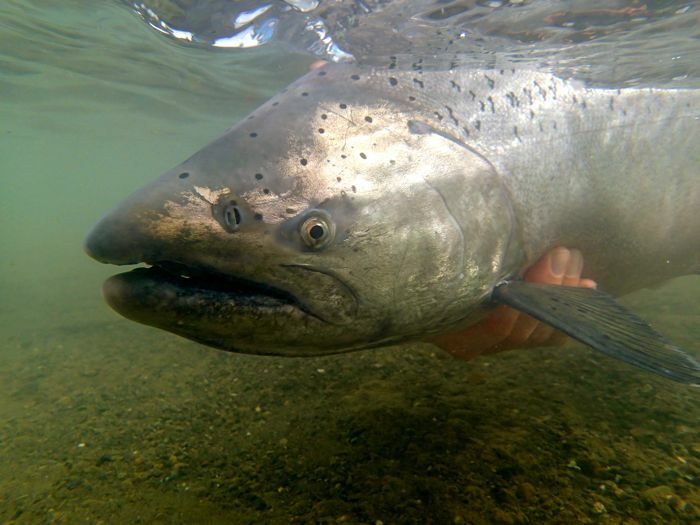 We are strictly catch and release for all king salmon, the gene pool for the adult king salmon is extremely precious and we want to protect future generations any way we can. 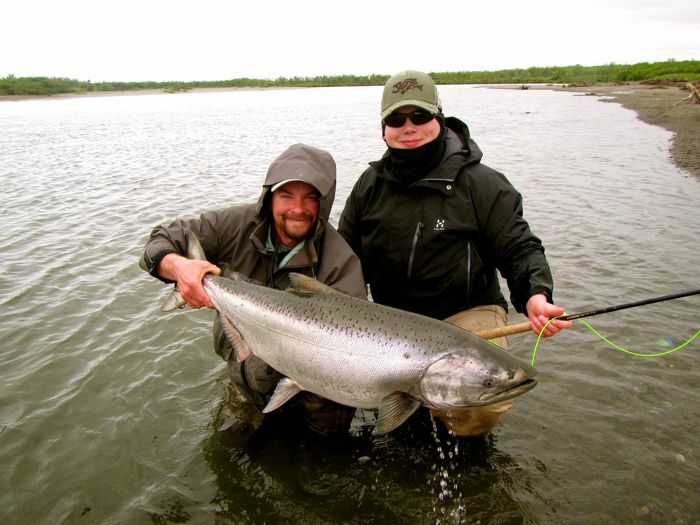 Spaces are limited for the 2018 season, contact us for availability by phone or the email address below. 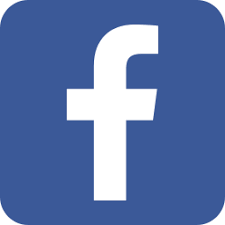 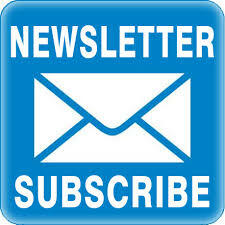 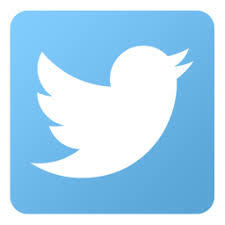 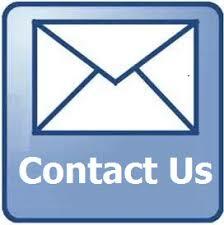 Please feel free to call, email or text us.